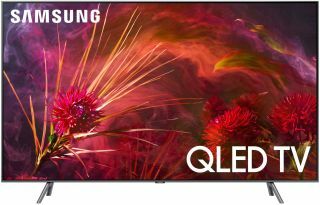 Below are the cheapest deals on gaming TVs right now, with 'best savings' up top, and actual sub-£500 4K TVs beneath that. A great saving on a great set. The Sony TVs have powerful processors, which make them great for upscaling and creating better pictures on standard 4K pictures. Buy from Amazon.